(SPOT.ph) Any certified bookworm has picked up one or two—or even all—of Haruki Murakami's books. You just can't help but become engrossed, especially when his novels usually leave you with more questions than answers. 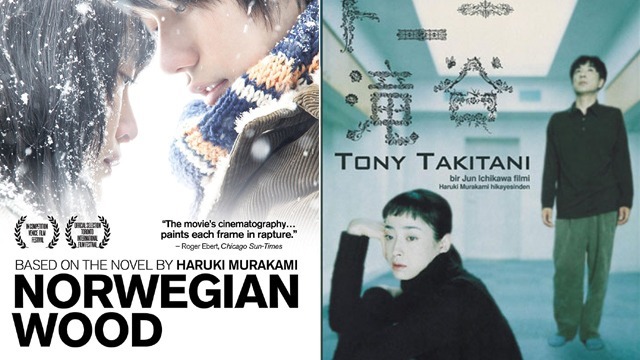 His stories have also gone on to be adapted into films (and even stage productions), such as 2004's Tony Takatani directed by Jun Ichikawa and 2010's Norwegian Wood directed by Tran Anh Hung. Now, you have the chance to watch those movies at the first-ever Haruki Murakami Festival in Manila, to be held from February to March 2018. You've got lots of time to participate in the three segments of the festival: Talk about Murakami, watch Murakami, and listen to Murakami. Don't worry if you're not that familiar with Murakami's works. The first segment is meant for both dedicated fans and newbies alike, with talks about his life, writing style, and influence on society. The opening night talks will be held on February 27 at the Leong Hall Auditorium at the Ateneo de Manila University from 5 p.m. to 7 p.m. The speakers will be English professor Alona Guevarra, who specializes in Haruki Murakami Studies, and instructor Julz Riddle. There will also be performances by pianist April Dawnena Merced-Misa and actor David Ezra. There will be two other talks to be held in Fully Booked at Bonifacio High Street on March 17 and 18 from 2 p.m. to 4 p.m. The speakers include John B. Labella and Mary Thomas from the Ateneo de Manila University (ADMU), Luna Sicat Cleto from University of the Philippines, essayist and poet Frank Cimatu, and editor Achilles B. Mina. As for the second segment, the U.P. 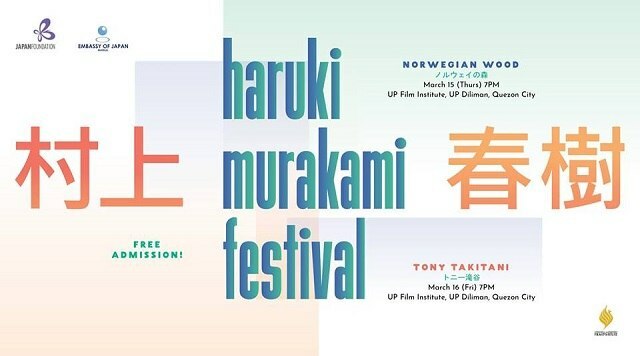 Film Institute at University of the Philippines - Diliman will be screening the award-winning films Norwegian Wood on March 15 at 7 p.m. and Tony Takitani on March 16 at 7 p.m. Norwegian Wood, based on one of Murakami's best-selling books, is about a young man who is torn between his love for two women. Tony Takitani is based on a short story which revolves around the life of a reclusive man. 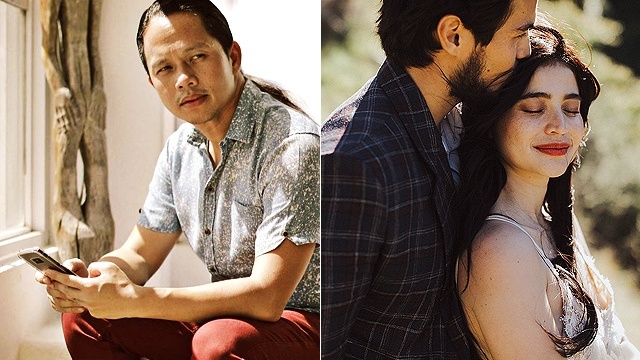 He works as an illustrator and falls in love with his client, a woman who is obsessed with shopping for clothes. The third segment of the festival, "Listen to Murakami," will have two-night live concerts featuring the songs and music that Murakami weaves into his novels. (Fun fact: Murakami also used to own a small jazz bar!) 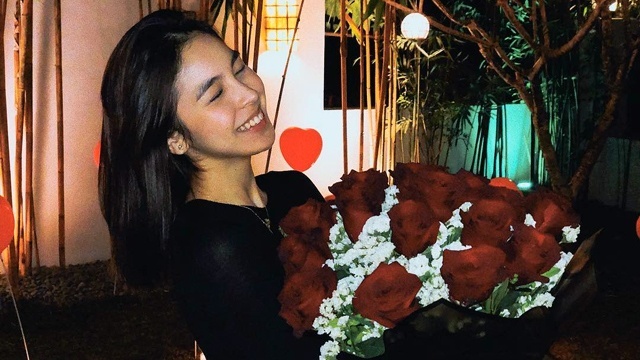 The concerts will be held on March 23 and 24 at 8 p.m. at the Globe Auditorium and Maybank Performing Arts Center at the BGC Arts Center. Professor Junichi Konuma curates the intertwined performances of spoken word by David Ezra and multi-genre musical pieces from Hiroko Kokubu Special Trio, 1966 Quartet, and April Dawnena Merced-Misa. Fans rejoiced when it was announced in 2016 that Haruki Murakami himself would be coming to Manila in November of that year, so the first Haruki Murakami Festival in the city is just as exciting. It's already shaping up to be a good one, especially since admission to all the events (yes—all of them) is absolutely free! So it's best to register on their event website beforehand, though walk-ins are also welcome on a first-come, first-served basis. For more information, visit Haruki Murakami Festival's event page on Facebook.